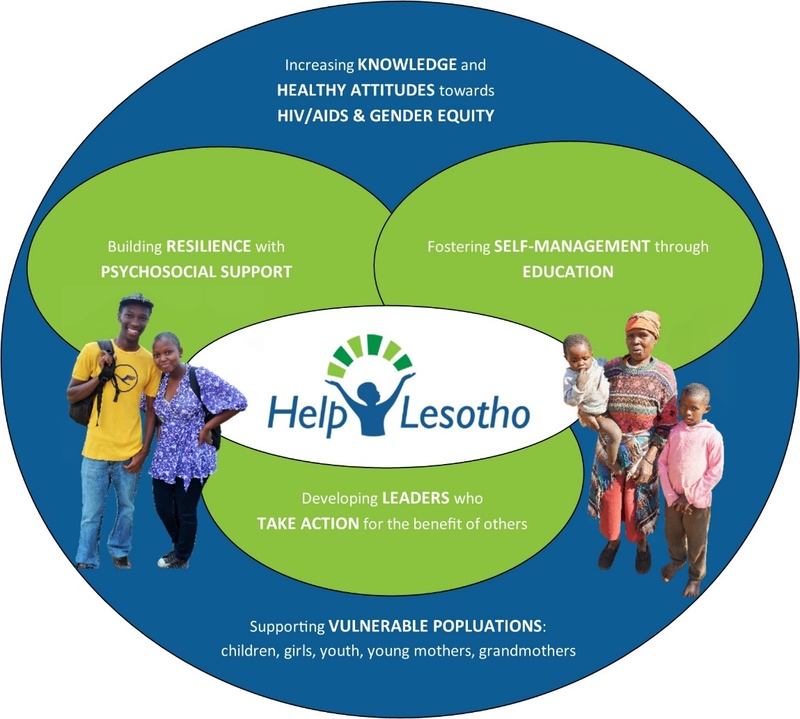 Help Lesotho’s VISION is that: Children and youth experience gender equity in an HIV/AIDS-free Lesotho. Champions and challenges all involved to make healthy decisions and be socially responsible. We magnify our household strengthening and community impact by working with multiple populations in the same communities. Key groups in a given community (children, schools, youth, herd boys, teachers, schools, grandmothers, young mothers, out of school youth etc.) receive mutually reinforcing messaging and reiterative interventions in sensitive and relevant ways. Increase the participation of boys, partners, spouses, men and grandfathers, especially those connected to the girls and women in our programs.